8mm home movies to PC. If you have 8mm or 16mm cine films of family memories don’t let them decay. Let Video Image Productions scan them, using our state of the art cine film scanners to computer video formats. Cine film transfer our method. Each frame of your 8mm home movie is scanned in real time 1080P quality to our work station PC or Apple Mac computers. Light source is LED that is diffused for an even exposer across the 8mm or 16mm frame. All 8mm and 16mm film is cleaned prior to scanning. Once your home movies have been digitised this allows you to edit the film using your favourite video editing software. If using PC then we recommend Adobe Premier or Sony Vegas. For Apple then iMovie or Final Cut Pro X. 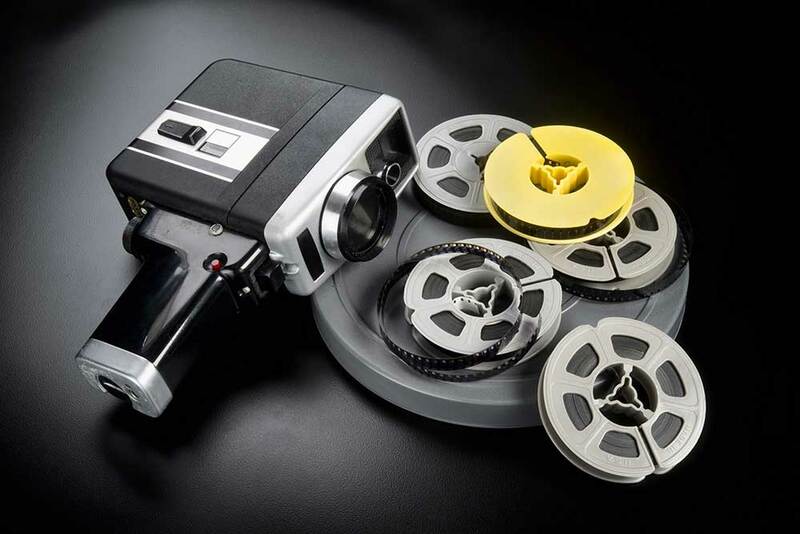 For storing your 8mm home movies to PC files we recommend USB memory sticks or an external hard drive. You can buy these yourself or let us order them in for you. For video files up to 20 gig. We provide a cloud based transfer service. You will be sent a link via email where you can download your files.